John L. Palmer, CTP, CRO Tamarack Associates, Inc.
For companies that enter bankruptcy, a critical asset of the debtor’s estate can be a director & officer liability policy or errors and omissions insurance. Middle-market bankruptcy estates may not have available cash resources to take the risk of paying hourly attorney fees to investigate and/or litigate potential D&O claims, particularly where the recovery is uncertain or the claim risky to establish. 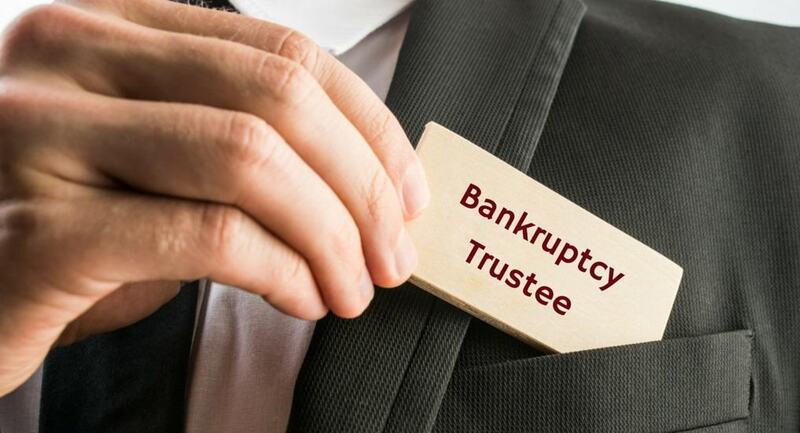 Evangelista Worley, LLC provides a solution by representing bankruptcy trustees on a full or partial contingency basis. Putting aside rote fraud driven by greed or unscrupulous practices, a typical scenario involves a company facing declining future business prospects. Entrenched senior management may conceal or misrepresent the truth to their directors and other corporate stakeholders. The reason is often to buy time to delay or avoid a reorganization or bankruptcy in which they would lose their jobs and equity value. Such actions can raise numerous potential legal claims by adversely affected parties such as equity investors, secured lenders, and trade creditors. To maximize trustee recoveries, it takes experience recognizing these fact patterns. It takes creativity and technique to develop core case evidence. And, it takes a successful litigation strategy to identify and apply leverage. •	Darryl S. Laddin, As Trustee For The Liquidating Trust of the Estates of Verilink and Larscom v. Belden, et al., 08-80072 (JAC) (N.D.Ala, Bkcy.) (More than $2 million recovered against former officers and directors of bankrupt public company, including personal contributions of defendants beyond insurance coverage, and from former investment advisors). In a very recent case, the Firm was able to juxtapose the fiduciary duties of a bankrupt company’s CEO and CFO to provide accurate financial information to the company’s board against the board members’ own fiduciary duties. In denying the defendants’ motion to dismiss, the United States District Court for the District of Delaware rejected the officers’ argument that they were protected by the business judgement rule, found that the detailed allegations, if true established a breach of fiduciary duty by the officers and found that the alleged facts reflected a rarely upheld claim of waste. John Palmer as Liquidation Trustee For the Baxano Liquidation Trust v. Kenneth Reali et al., No. 15-cv-00994 (MAK) (D. Del) ($2.75 million settlement for breach of fiduciary duty and corporate waste by former officers).